Mestek offers top of the line corner insertion and seam closing machines. 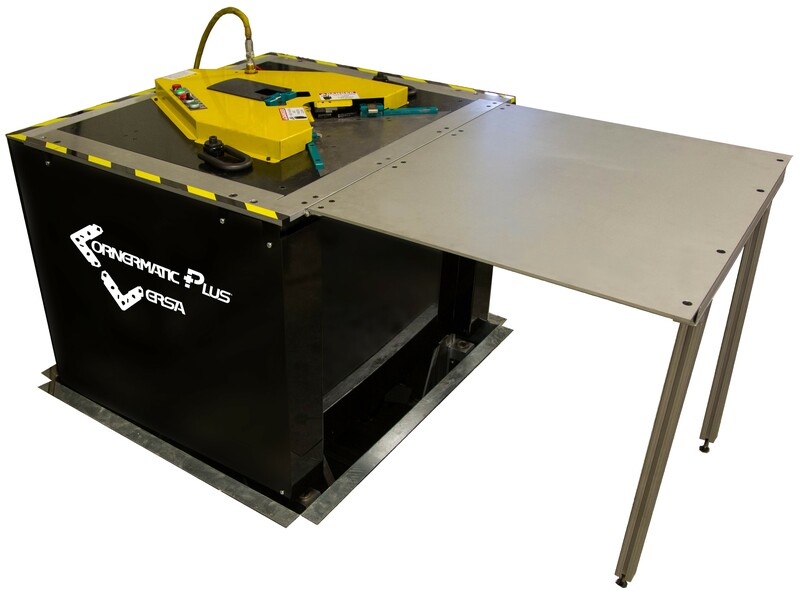 Our machines are designed to address the difficulty of inserting corners into fitting ductwork. Get the job done quicker, and without any physical exertion with several automated features in each machine. 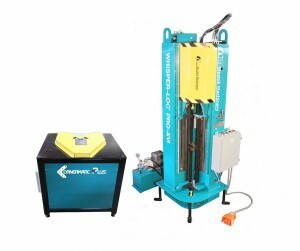 Our machines are designed to reduce the time spent crimping with manual crimping and hand insertion methods. Mestek offers insertion and seam closing machines from our extensive family of companies – Iowa Precision, Lockformer, and Engel. Each company provides cutting-edge technology with maticulous attention to detail, to ensure a quality product. For more information on the complete line of Mestek’s Corner Insertion and Seam Closing machines please contact us.